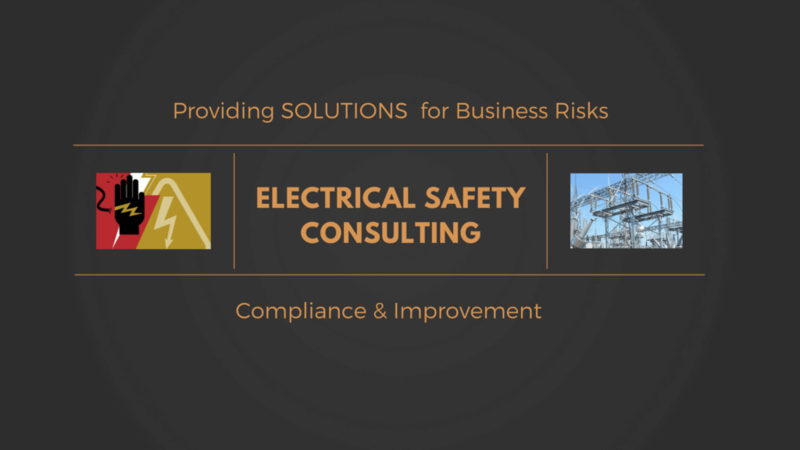 Electrical hazards are increasingly posing higher risks to people and property in the form of shocks, burns, injury, fire and explosion. 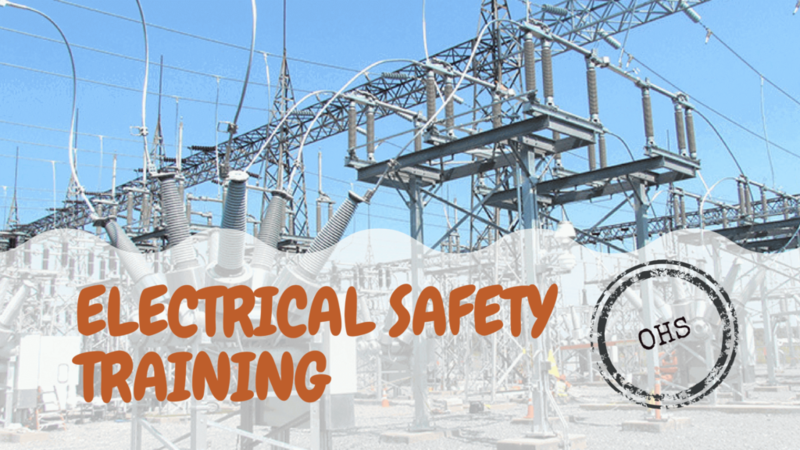 Since, Electricity or electrical energy is a part and parcel of our everyday life; be it at our home or industry, electrical safety issues demand much higher awareness as well as effective management practices. 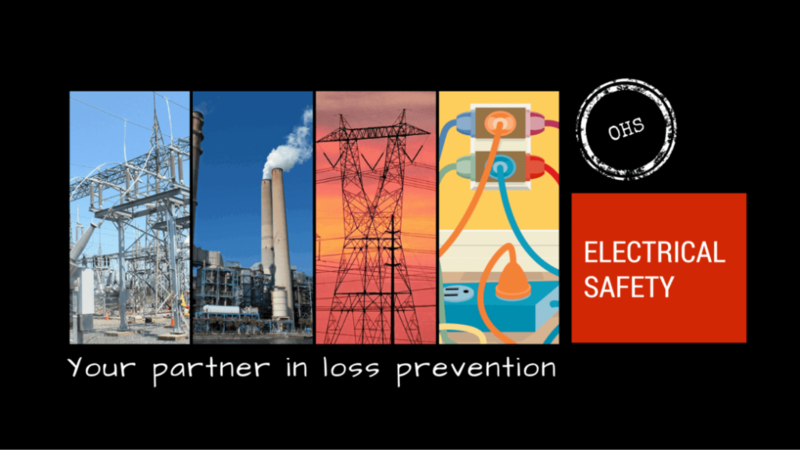 To enable loss prevention, Consultivo has prepared a handbook on Electrical Safety as an initiative to create awareness about electrical safety across industries, commercial entities as well as households. 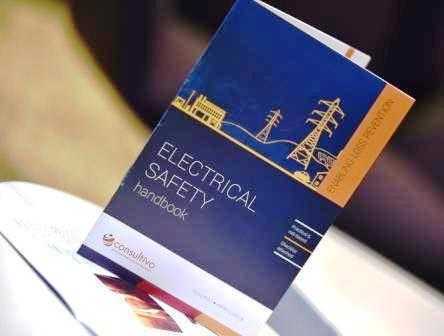 This Electrical Safety handbook was published at the CII workshop on ‘Managing Electrical Safety’ among the presence of eminent safety professionals from various industries (Read more about the event). 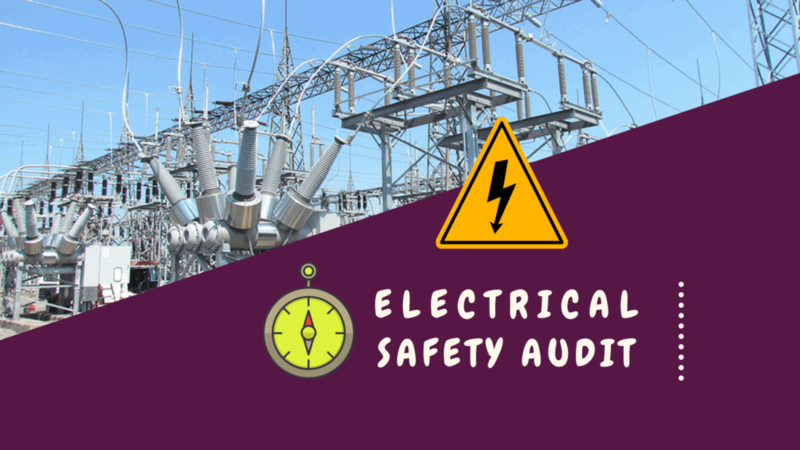 This practical & risk-based electrical safety handbook gives an insight into the hazards involved in electrical safety, risks involved, risk management methodology, use of safety devices & equipment along with a 70-points self-assessment checklist to ensure electrical safety across industries. Safety is for all. There’s no confidentiality in it. This is an initiative by Consultivo to spread awareness, motivation & specialised knowledge. Consultivo aims to empower people enabling loss prevention. Download the Electrical Safety Handbook for free!